For changes to the Vote By Mail law, see the press release issued Aug. 11. 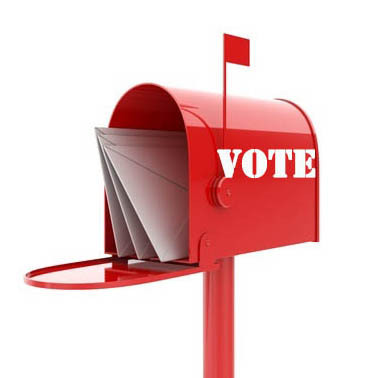 In order to vote by mail, voters must first complete a Vote By Mail application. 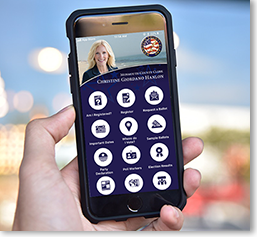 This application can be obtained from the County Clerk’s webpage, or by visiting the County Clerk or the Municipal Clerk of their hometown.